While in general I recommend not taking out loans or going into debt if you have any other option, sometimes there simply is no choice. If you need a loan, here are some thoughts from Allen Brown about why you should consider a car title loan. Very many people find it challenging when looking for loans. This happens especially to those who have a poor credit rating. Such people are always left out of the brackets and cannot secure a loan in most banks. However, if you own a car, then a car title loan will be easy to get. There are several advantages of borrowing this type of loan. The largest challenge to most people is their credit history. A large percentage of the residents in the states have a poor credit history and therefore, cannot a secure a loan in most financial institutions. However, a car title loan has nothing to do with your credit history. The financial institutions offering this type of loan only check whether you have a car, prove ownership and award the loan you borrow. Since the dawn of the internet and website, then business transactions have become very easy. Title loans are easy to apply and you can do it even from your home. You don’t have to waste any money on transport going to apply for the loan physically. You can do all the processes in the company’s website and still get a loan. The application procedure is also not complicated. There are no any paper works or any documents to print. The process is thus very easy and you can get your loan as soon as your application is approved. Car title loans are the most convenient loans. They don’t come with any stress. Once you have applied the loan and gets approved, then you can still enjoy driving your car. The loan doesn’t either affect your license, and it’s also not taken away from you. You can still enjoy the privilege of driving your car through the cities without any stress. You usually have all the rights of driving your car for as long as you are repaying your loan. Title loans are the best type of cash loans you will ever get from most financial institutions. The loan is only given against your car. You don’t even have to show your home or any other property to qualify for the loan. You can use your motorbike, your RV, truck or any type of vehicle you have to get a loan. As long as you have a vehicle, then you automatically qualify for a loan. If you own a car, then you can apply any amount of loan. Most lenders only check the condition of your car to award you the loan. These conditions are the only limit to the size of the loan that you can apply. If your car is well conditioned, then you can apply the highest amount of loan that the company offers. 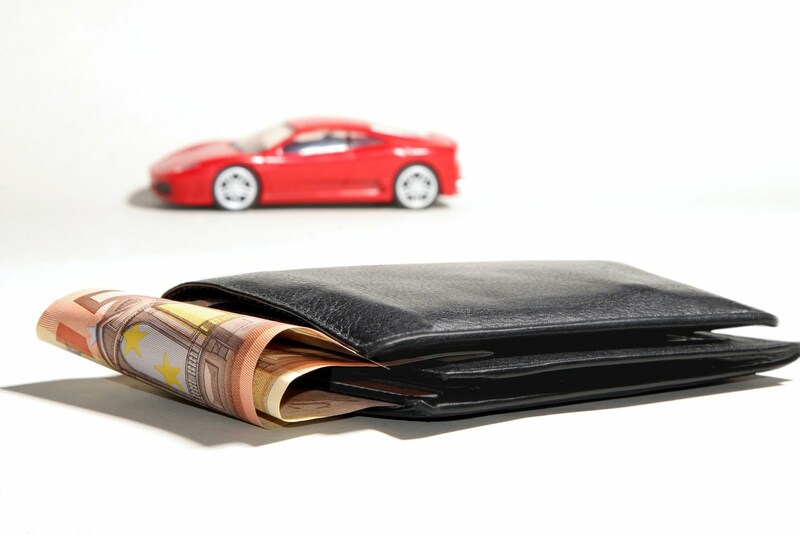 Car title loans are very convenient and have easy repayment terms. You can seek to get a payment formula that fits the type of job that you do. Your car title only acts as collateral in that you once you finish paying your loan, then the title of the car is returned to you. In case you cannot repay your loan, then the lender can repossess the car, sell it to raise the money remaining in the loan.